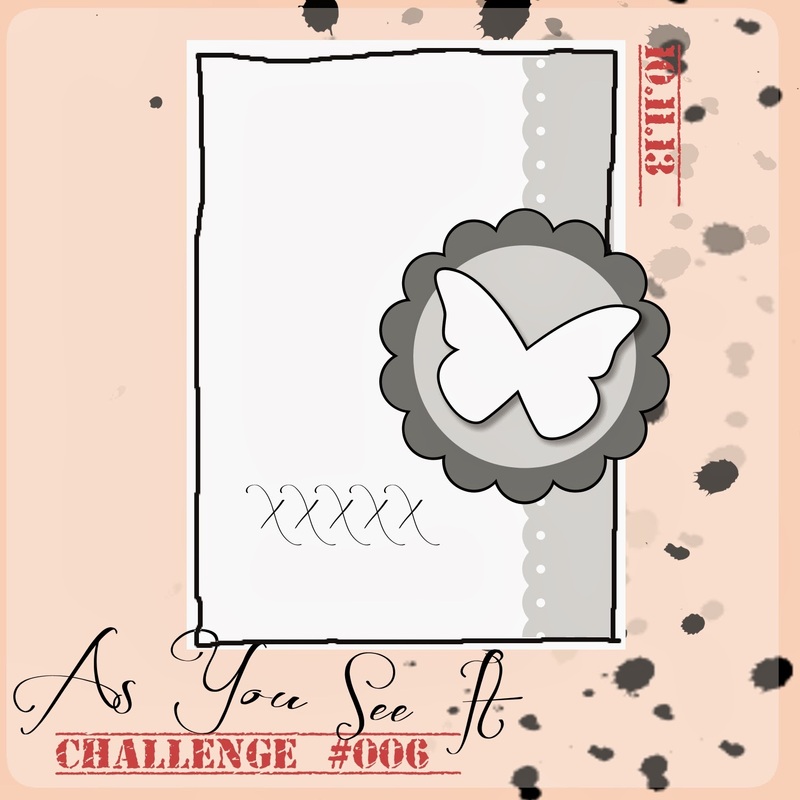 I can't believe that the As You See It Challenge Blog has already issued five weeks of challenges and now we're ready for #6!! It's been a blast designing for the challenge and also seeing the great projects our readers are coming up with. Amanda is doing a great job with the sketches and other types of challenges and our participation rate increases each week! I have to tell you how impressed I am with the entries. It's always SOOO hard to pick winners! Of course, I used Gorgeous Grunge to get all my water marks and those great tire tracks! I'll never forget Pam Morgan at Convention this summer saying that you shouldn't use Gorgeous Grunge inked up in red, because it would look like a crime scene. I used Smoky Slate for some of the marks, and others I inked in VersaMark and embossed with Silver Stampin' Emboss Powder. I used Victoria Crochet Trim for the scalloped border on the sketch. I pleated it in parts and used my sewing machine to add it to the Very Vanilla panel. 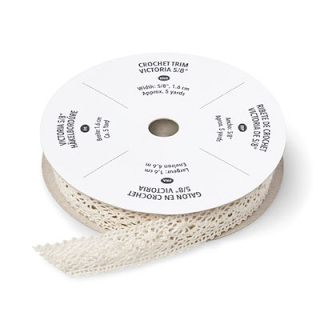 Did you know you can emboss almost anything? I added silver embossing powder to the button, the scallop circle, the embossed butterflies. I even silver embossed some linen thread to make antennae for the butterfly, but took it off because it looked too busy! 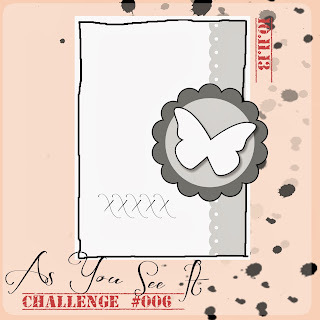 The sentiment is from the Loving Thoughts stamp set and is stamped in StazOn here. I really like the subdued palette of So Saffron, Very Vanilla and Pool Party. It's perfect for a grunge look. 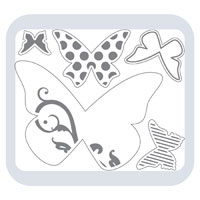 I have quite a selection of butterflies among my stamps and punches and dies, but opted for the Beautiful Wings Embosslits. It die cuts and embosses at the same time and you get a total of five butterflies of various sizes and designs each time you run it through the Big Shot. 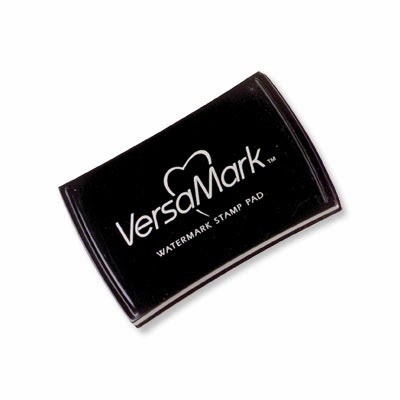 I added VersaMark by lightly touching the pad to the raised embossing and the edges of the largest butterfly and covered it with Silver Stampin' Emboss Powder and heat set it with my heat tool. Won't you try some grunge design? It's so much fun to play around with and allows you to be super creative. You can't live without the Gorgeous Grunge stamp set though! 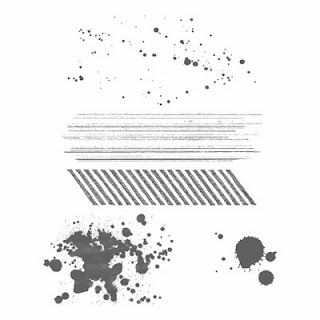 Leave me a comment about your work with grunge design. Do you like it? How have the projects turned out for you? Just got my Gorgeous Grunge stamp set in the mail along with my brand new Stampin' Up! heat tool!! I can't wait to start playing around with these. Great idea to emboss the button! I never would have thought of that!